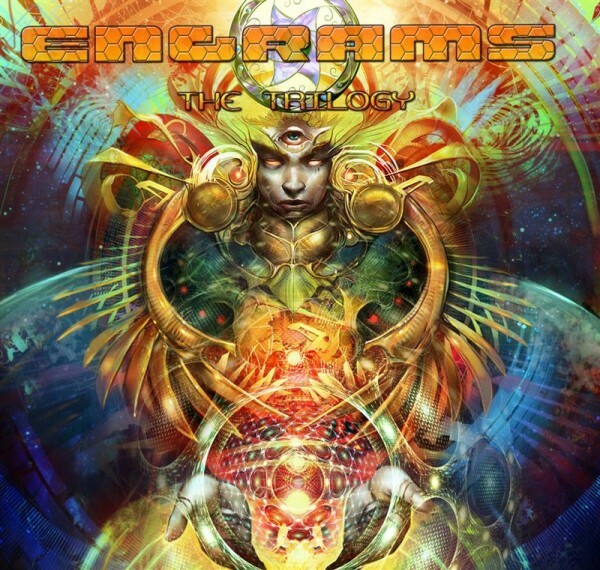 Engrams: The Trilogy Vol. 1 is the first of a new series of transmissions that began in 2006 with Engrams: Luminaria 2012 and continued with Engrams Version 2.1 in 2007. Compiled by Egnogra and released by Akashik Record, this compendium of high vibrational psychedelic trance is encoded with audible frequencies designed to trigger an epic journey into the subconscious realms of the human mind.